Do you ever find yourself having problems remembering things? Does that happen while you’re at school, at your workplace, or during social gatherings? Of course it does! Did you know that most of us have to deal with this issue? Although some choose to ignore it, this condition affects the self-esteem of billions of people worldwide, with many going as far as calling themselves dumb. Yes, it can cause you to feel ashamed, but your brain has the ability to fix this! Want to know the secret? Most of us were born with a perfectly functioning memory! Your brain, which is the hero in this context, can handle the information load as long as you feed it to him correctly. That’s the truth! You are not, by any means, dumb. The only issue is that you were never taught how to memorize effectively. Let me explain this to you. Basically, when we are young, most of us are taught only one strategy to memorize, namely the old “repeat till it sticks”. Although this technique can produce some results, it is not the best way to learn, not by a long shot. Today, my friend, you shall discover one of the most advanced memorization techniques. It is called the Chaining Memory Technique; it’s a great tool that will help you recall dozens of items which are arranged in a specific order, with little to no error. This technique relies on our brain’s natural ability to notice and remember extraordinary events more easily than regular ones. Learning this technique is a breeze; the results will soon ensue. 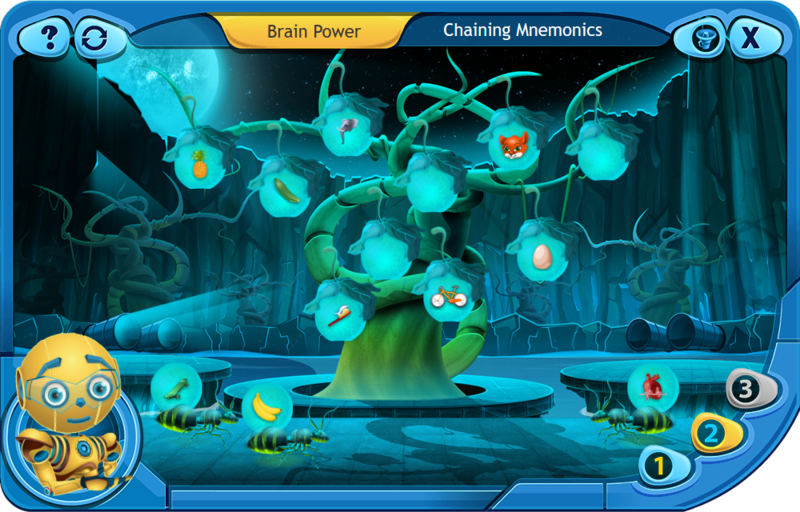 The Chaining Mnemonics method, or the link system, is a memory technique which enables you to remember lists, numbers, components, or events - in a nutshell, anything you need! The beauty of it is that the items to be memorized don’t necessarily have to belong to a certain category; this method is perfect if you want to remember a set of non-related items easily. Now, you might be wondering why it is called a link system. Well, the reason is that this memory technique implies creating a story inside your head. Picture the story as a chain - each link corresponds to an item on your list. The key is to piece all the items together by including them in the same story and making them interact with each other. This works if you imagine the items as having unusual characteristics, in order to make your story as memorable as possible. It sounds simple, doesn’t it? It is, but you must understand all the steps if you want it to work effectively. 1. Form an image of the first item in your mind. Make it notable. Notable means shocking, funny, scary, weird, outworldly (ex: a flying dolphin). This must be applied to all the items. 2. Link the first two items by turning them into the characters of a peculiar story. Form a mental image of the two items and make them interact. 3. Associate the second item with the third one in the same way. 4. Continue till you reach the end of the list. 5. End the story by picturing an interaction between the last item on the list and the first one. That is it! Have another think about the story and you’re done! The story will quickly stick in your mind. Use the link system as much as you can, wherever you are. The more you use it, the better your brain becomes at it. The eLearning game below will help you do that. You may have understood how this system works, but can you also use it? Take a test to find out! Start with remembering 10 items and go up from there. 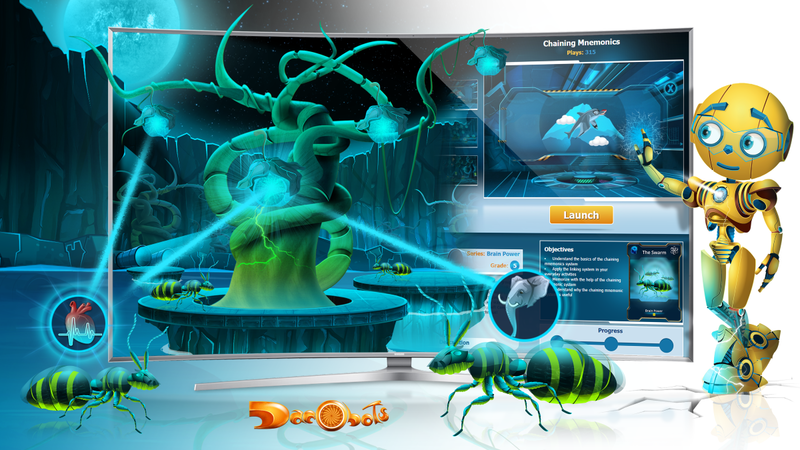 You can also use the test from the last screen of the elearning game from below. Remember, Nature gifted you with an extremely powerful brain, which has been upgraded and optimized over millions of years. Learn how to use it correctly and amazing rewards will follow. Want to learn more? 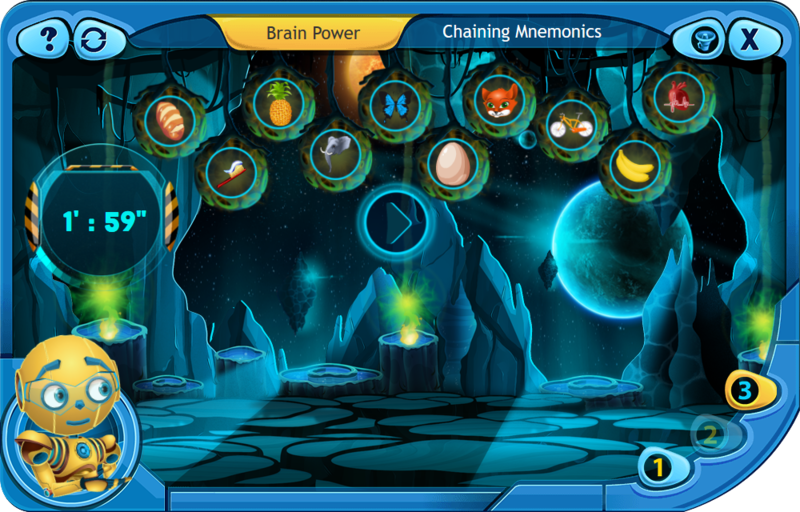 Check out the Brain Power Series on the Dacobots Portal.